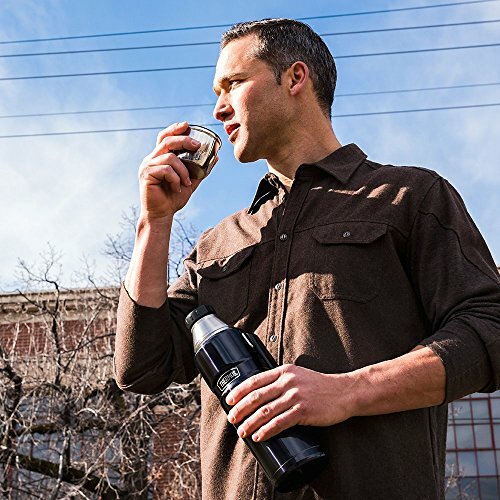 11 Best Gadgets for Hiking and Backpacking | These products will change your life. 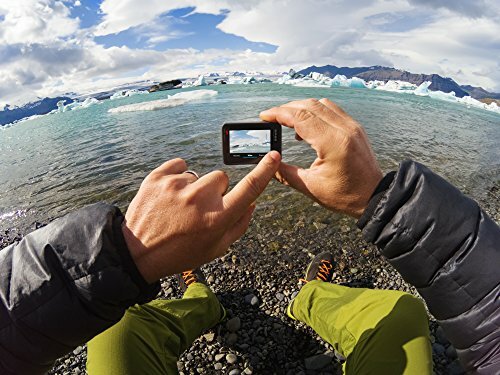 Are you going on a trip and going to explore the wild places of our planet? 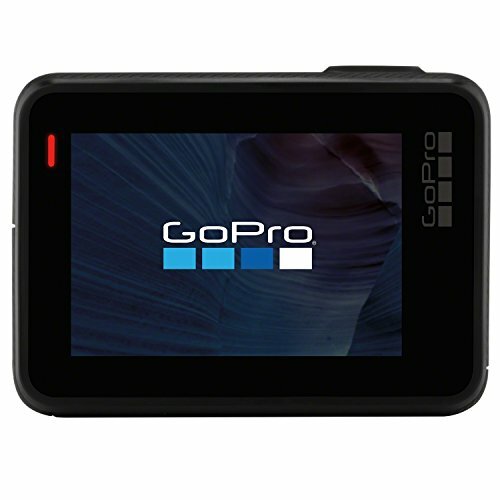 Then you may need some gadgets from our list. 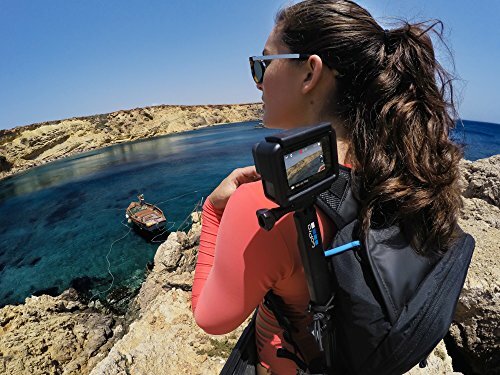 Whether you are going on a hiking trip or a backpacking trip, our list contains the best gadgets for any kind of travel. 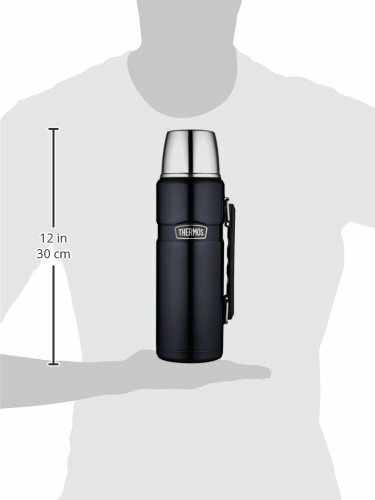 Not important if you hike alone, obviously…(unless you like talking to yourself!) 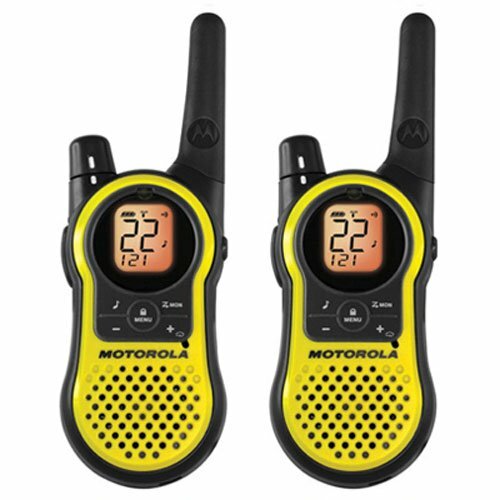 but if you’re in a group or one hiker is faster than the other, or you split up, or someone needs a rest, these 2-way radios are well worth the investment. 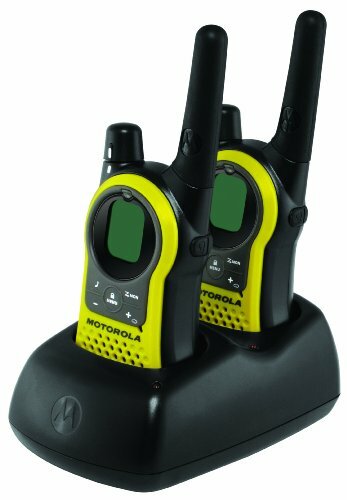 The Motorola MH230R has a range of up to 23 miles, which is pretty impressive. 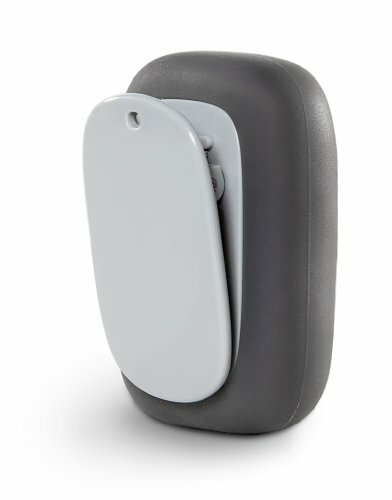 Oh, and you can use them as a baby monitor as well. 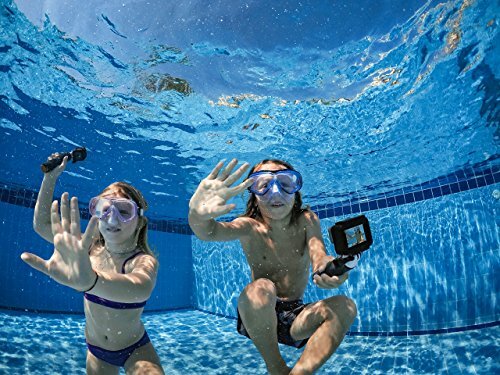 Small enough to fit into your backpack, the GoPro HERO5 can record 4k stunning quality video and take great 12MP photos. 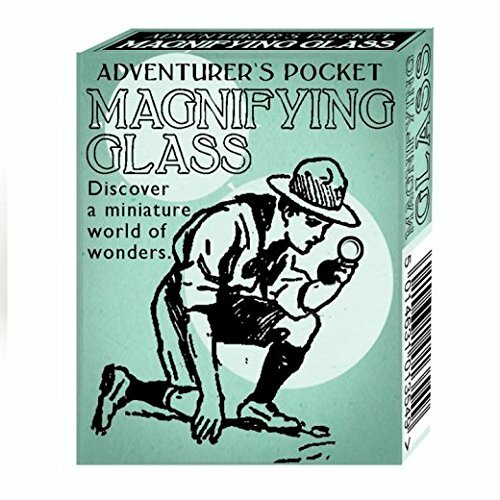 How many times have you been on an adventure and wished you could’ve recorded that surprise waterfall, or the wildlife that’s crept up on you, or your mate trying to get out of a bog! 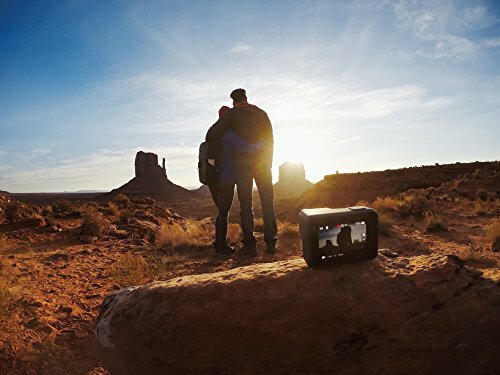 This compact action camera has great reviews and a good price. 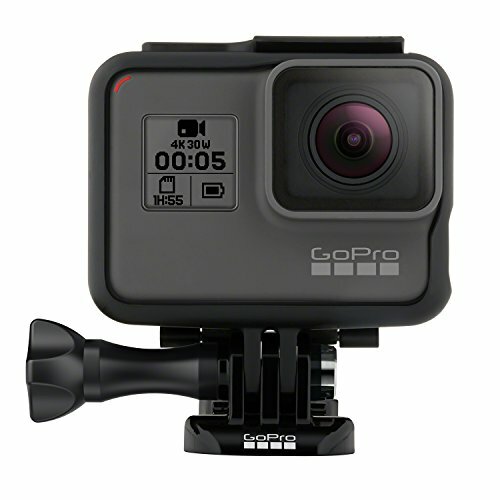 One of the best gadgets to have with you when backpacking around the world. 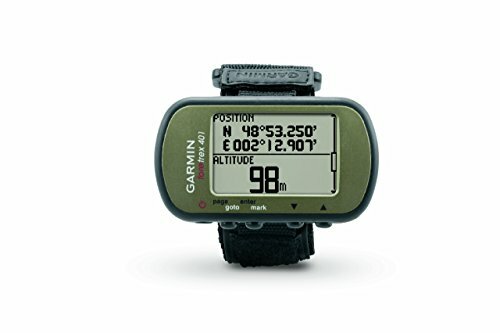 Garmin Foretrex 401 GPS Watch is not your standard hand-held GPS unit. You wear it on your wrist like a watch. And this GPS unit has great reviews for such an odd concept. 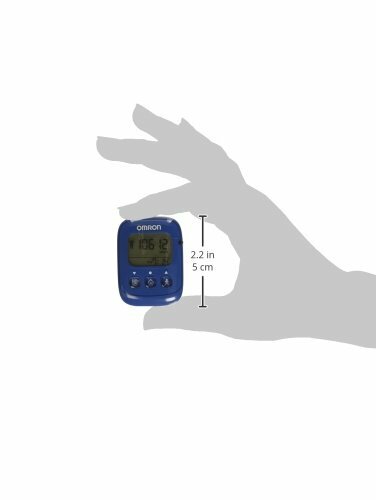 It has a high sensitivity that can find your exact position within 3 meters. The more I read about it, the more it makes sense. 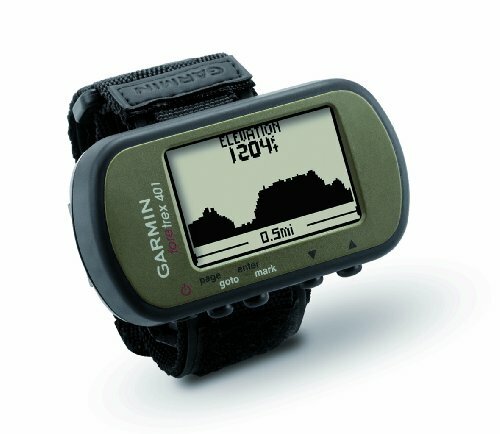 It has no color display, but it looks like an excellent way to get going with navigation, just don’t forget your map. 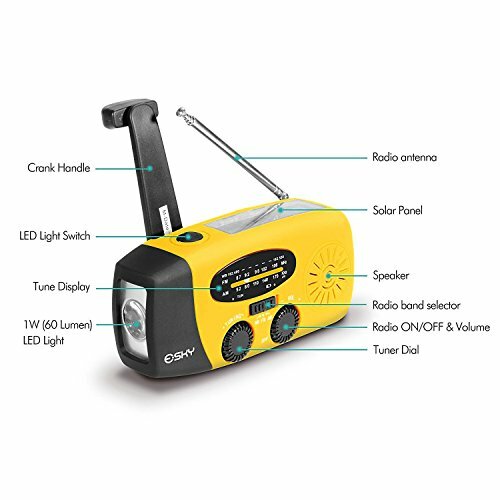 Excellent gadget to have with you on a hike! 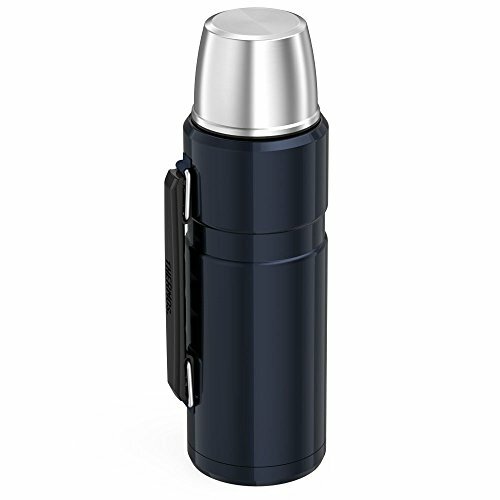 This is an amazing and cheap gadget to have with you when you travel. 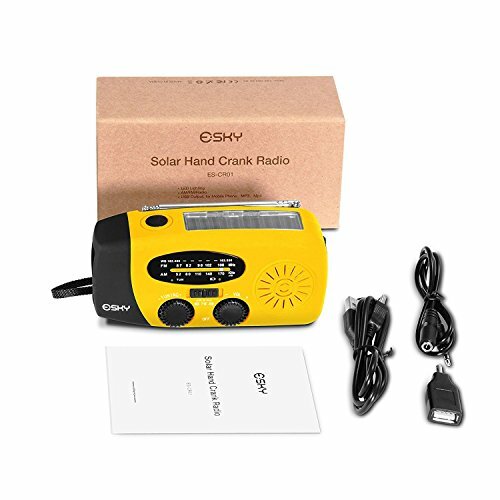 This radio can be charged by solar or by cranking (1 minute of cranking – 20 minutes of radio or 30 minutes flashlight). 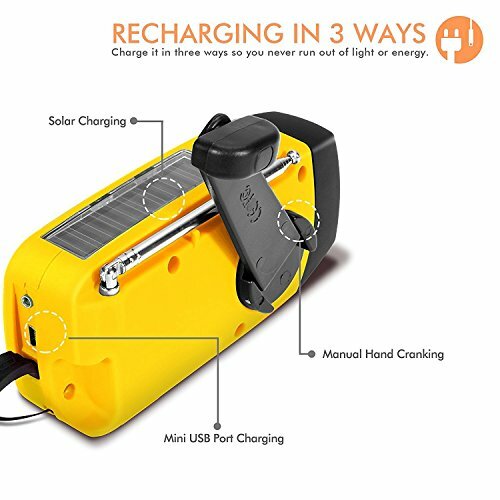 Also, it has a 10000Mah power bank in it which you can use for emergency smartphone charging. 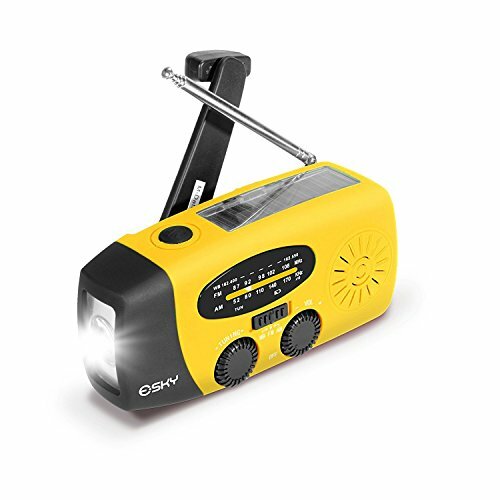 I think for that little price this gadget is must have because it’s a 3 in 1 gadget – radio, flashlight, power bank. 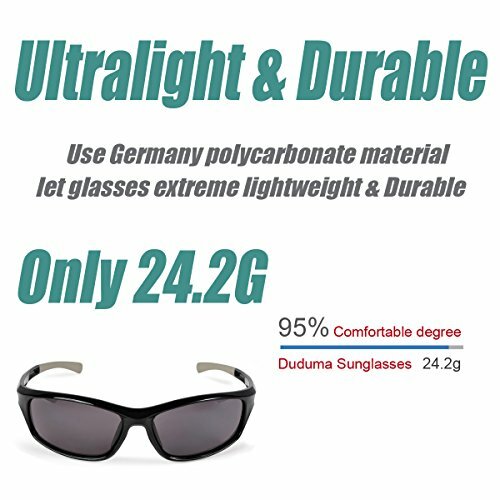 Ideal for hiking, fishing, and camping. “Gadget?” I hear you say. 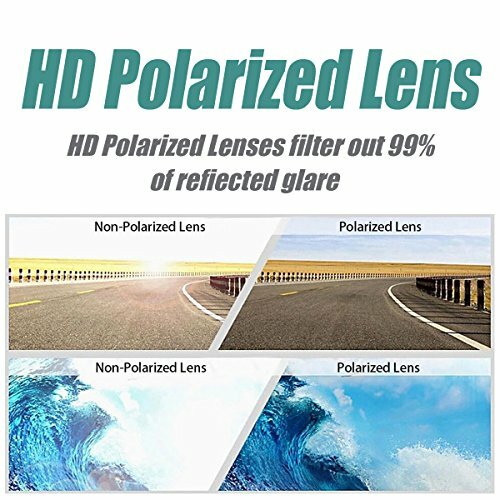 Well, what else could it be? 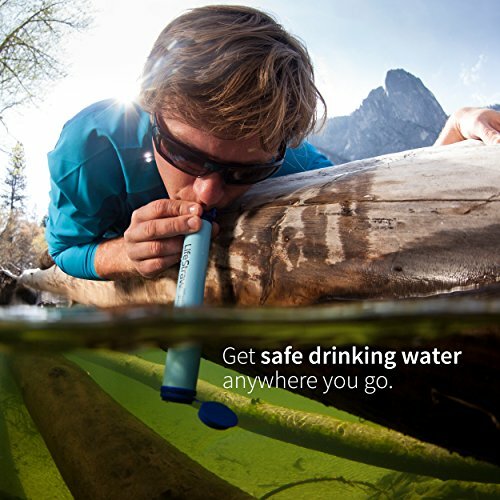 It’s a device that makes words and pictures appear bigger! 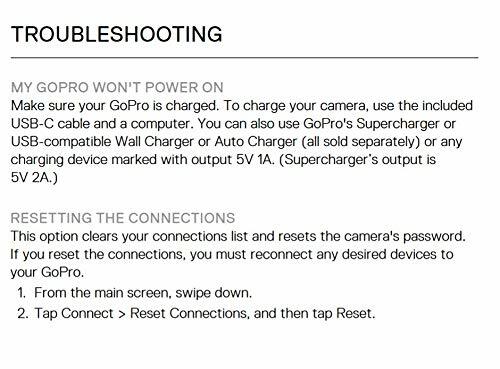 It’s also great if your peepers are not what they were and you need to find a route so small and it can’t be seen with the naked eye on the map. 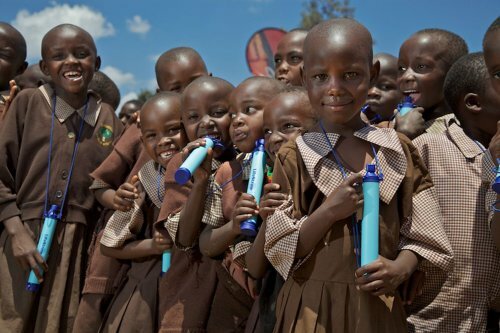 Well worth popping into your backpack, but keep it in there until needed, we don’t want to start a forest fire, do we! Always nice to see how far you’ve been! 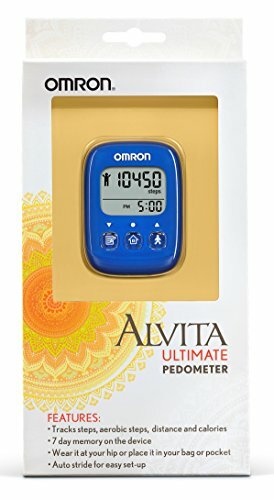 The trouble is there are a lot of poor pedometers out there, the cheap ones seem to just guess your steps. 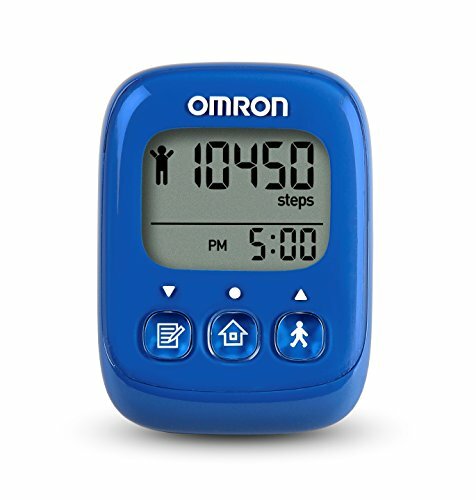 I read nothing but good reviews for the Omron range of pedometers. 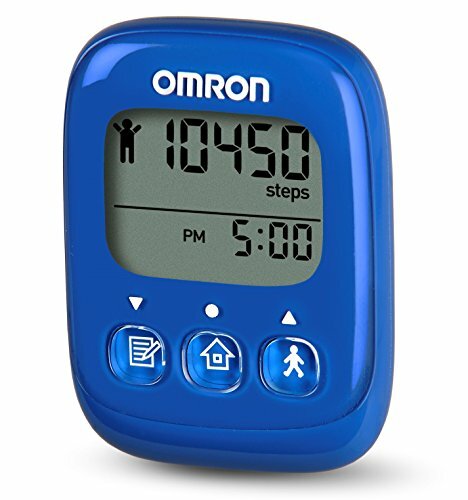 Take a few normal strides and the device will accurately record the average step over the period of your hike. 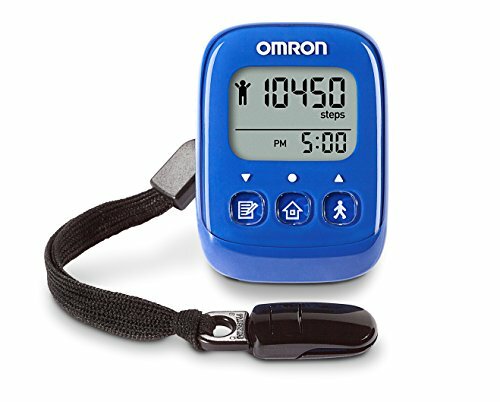 Apparently, you want to be achieving 10,000 steps a day to stay fit. 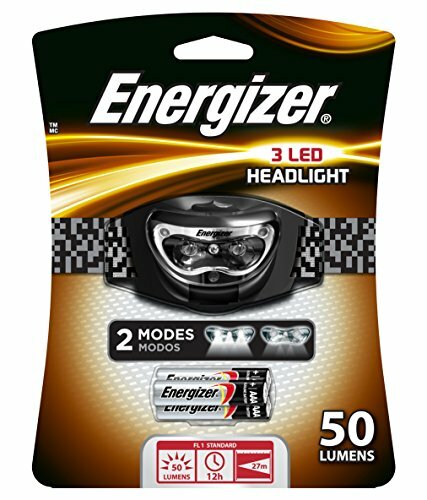 A Head Lamp is probably more versatile than a normal hand-held flashlight. You can stumble on a hillside if you have a flashlight in your hands. 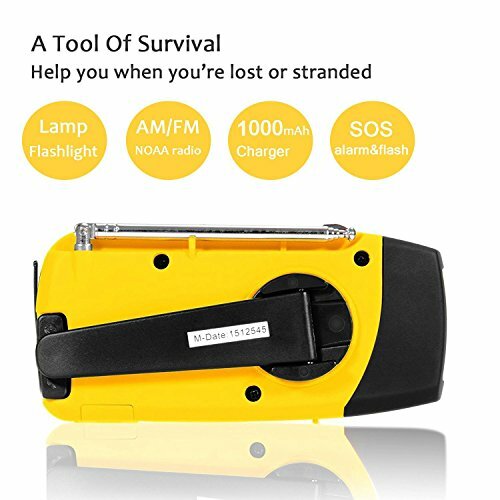 After all, if you have a flashlight in your hands, then you do not have the opportunity to grab a tree trunk or a hiking stick if suddenly there is such a need. 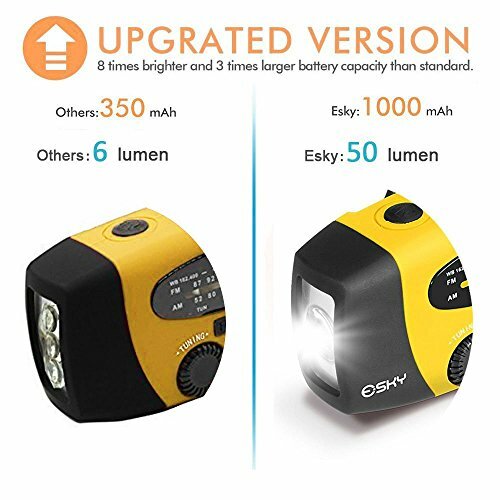 In order not to hold the flashlight in your hands, it is better to use a headlamp. Try to get a decent pair of compact ones with a good magnification of at least 10x. 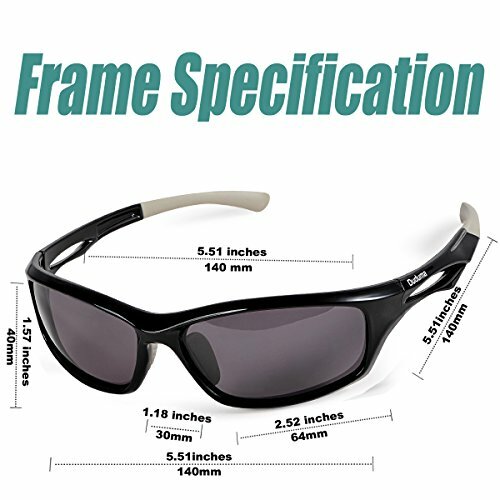 They will not only give you a close up of the local wildlife but also help you to decide which route is safest. This can be really helpful to see if there are a road ahead before moving down from a big hill to find out that there is no way to go. 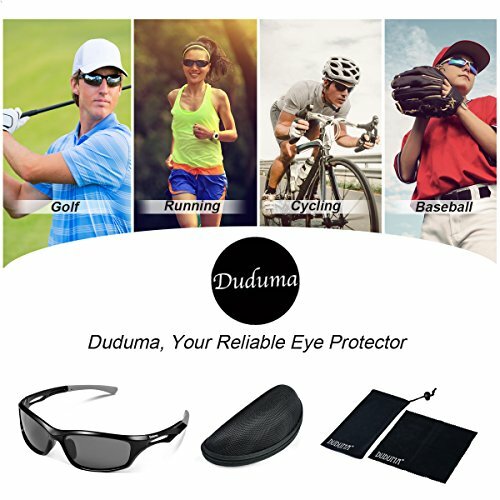 Well, is sunglasses a gadget? 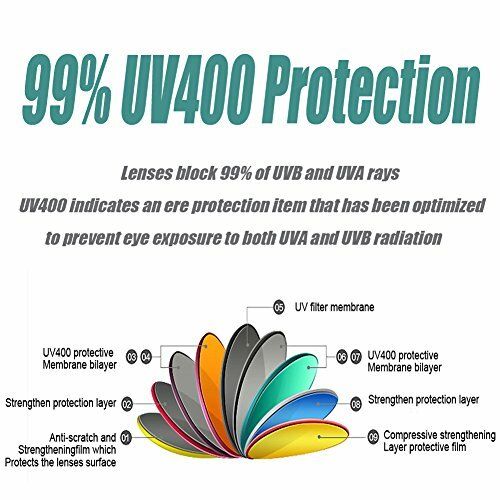 Hard to say, but they do deflect the brightest thing in our Galaxy into a dim far-off object, so yes, perhaps they are a gadget! Do try to get decent ones, not the cheap knockoff you see at car boot sales. 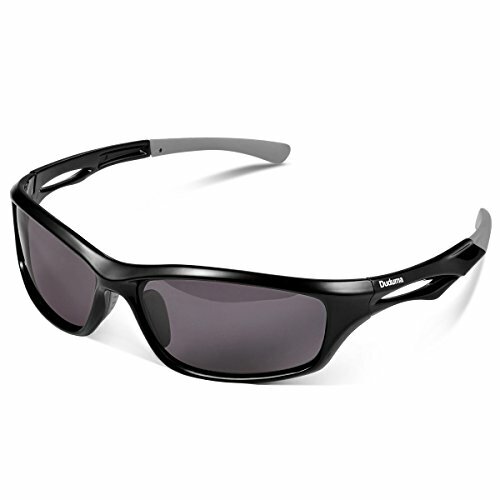 Go for the lightweight wrap around style that is not easily knocked off. 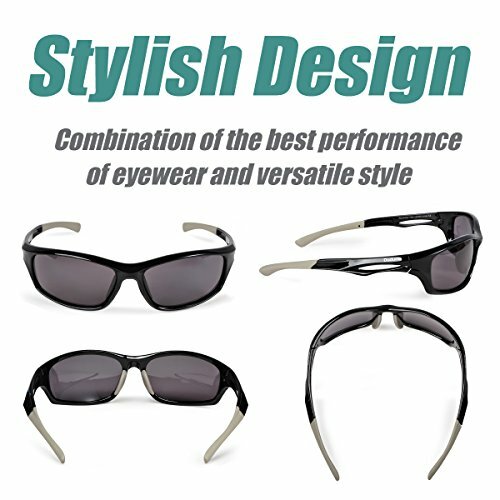 Sunglasses is must have because they protect your eyes from harmful UV radiation. 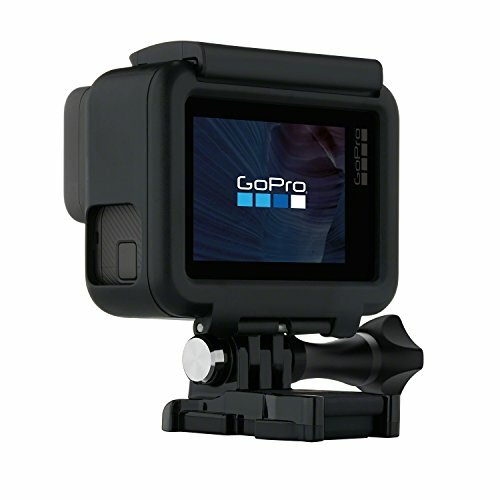 Yes, another ‘iffy’ gadget on the list! 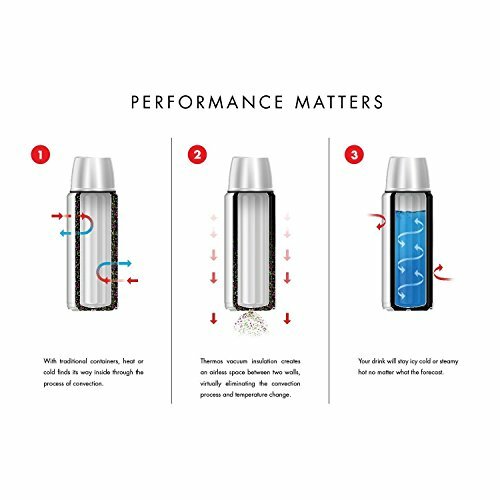 But it does keep a hot liquid at a temperature over a long period of time using a vacuum system, so yes, it’s a gadget! 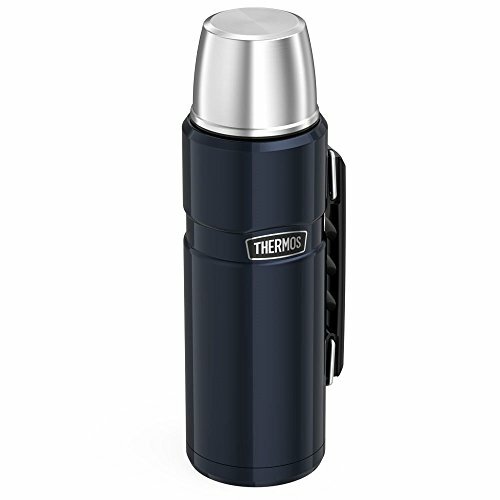 It’s always good to know that you have a hot drink in your backpack when out on a long cold hike. 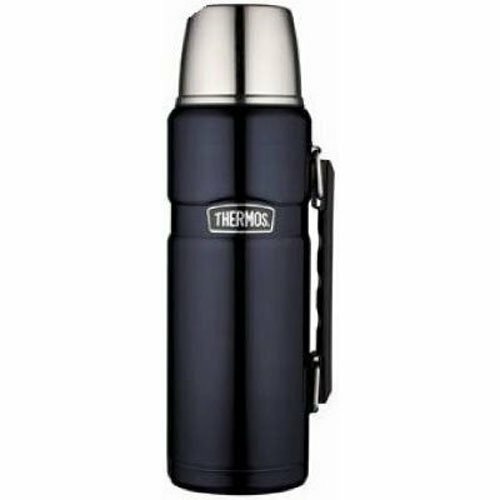 I personally use mine as a soup flask and I love mulligatawny soup! 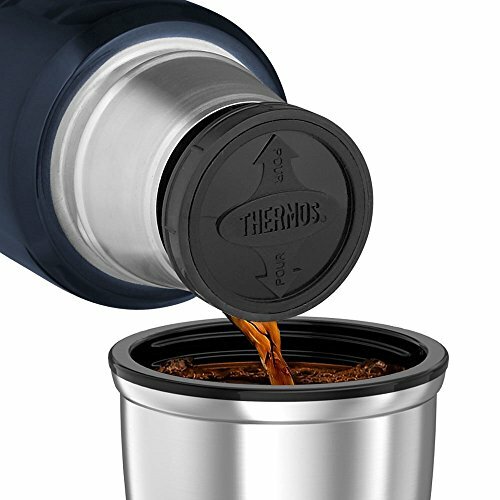 You can, of course, have tea, coffee, other soups, and even cold drinks. 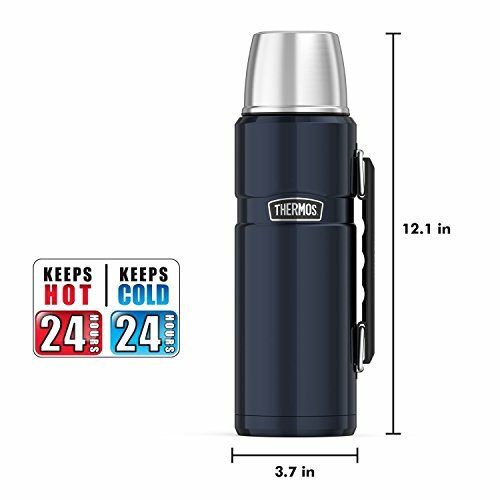 Thermos King Flask can keep the goods hot (or cold) for 24 hours. 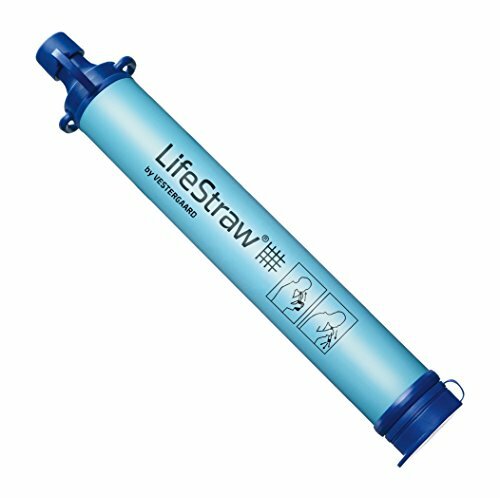 Just another essential camping and hiking “gadget” the LifeStraw Personal Water Filter. 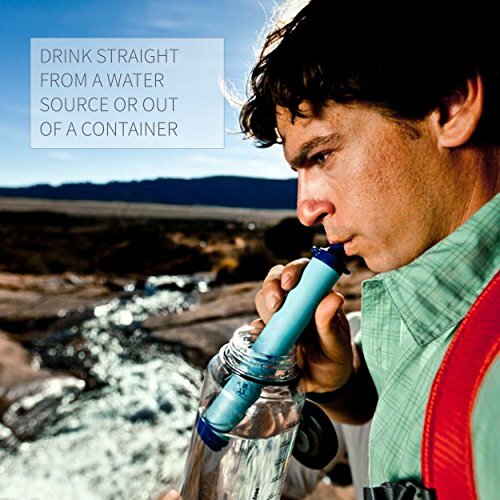 It’s very easy to use and let you drink water straight from the water source. 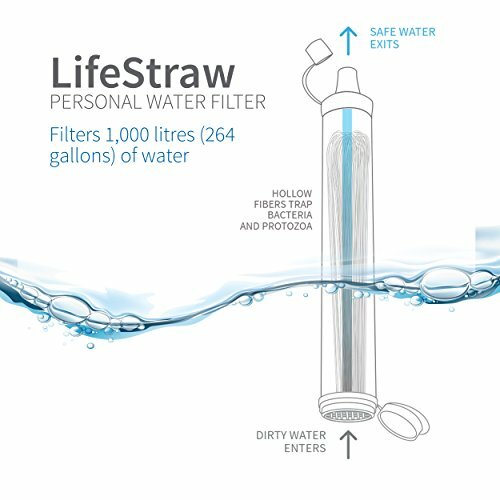 For such a cheap price you can use it to filter 1000 liters of water! 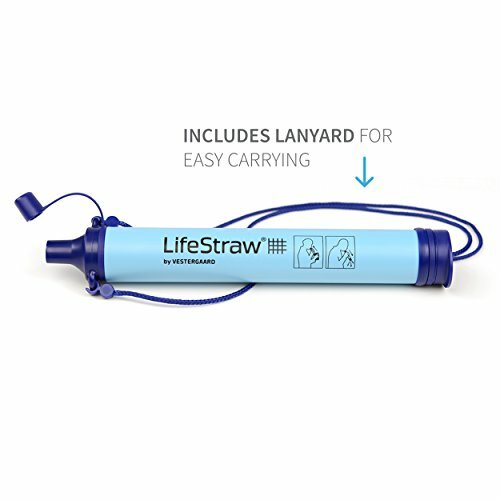 And I think that the LifeStraw personal water filter should be in the backpack of every traveler. 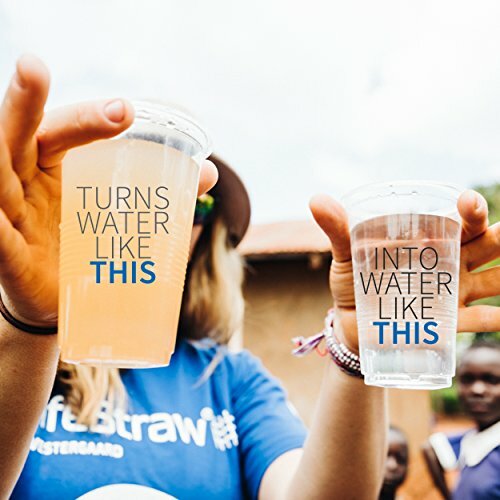 Since, thanks to the LifeStraw, you can not worry about how much water you have left and if you have to, you can drink water from the nearest stream without fear that you will then have to spend a long time in the toilet … or in the bushes. 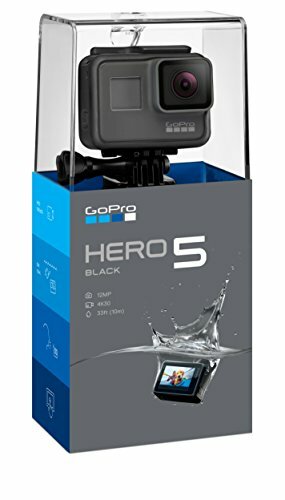 There are countless gadgets for hiking and backpacking and these are just some of the more popular ones available. 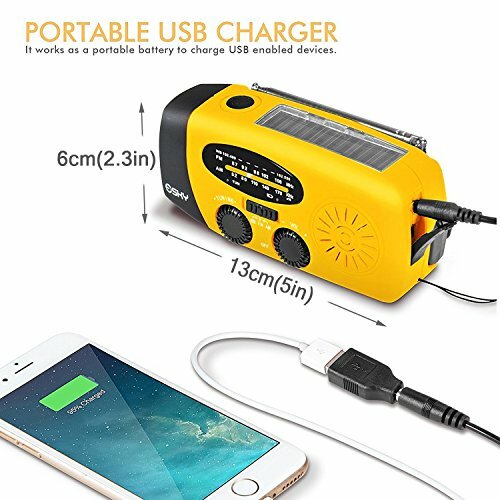 You could spend all day jamming your backpack with gadgets, but in the end, all you need are the basics and perhaps one or two gadgets to make your trip, even more, fun and comfortable.